At Aubrey Park our aim is to create a personal experience far beyond the realms of just booking a package or meeting room. Whether we’re hosting 2 or 200 delegates, Aubrey Park takes pride in accommodating all styles and sizes of conferences and meetings. 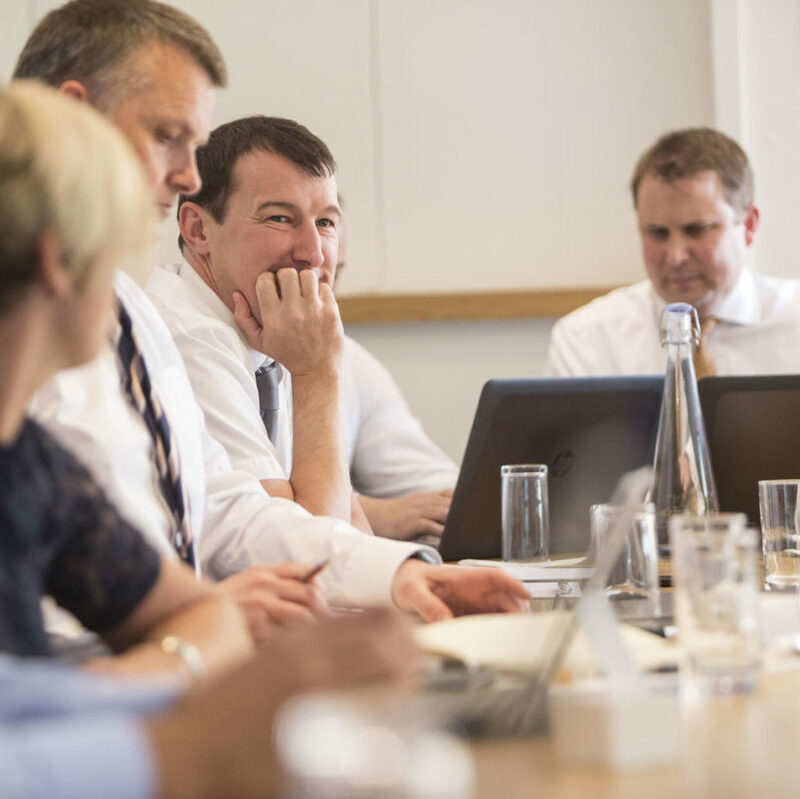 We take a consultative approach with all of our clients to ensure we really meet their brief and consider all requirements in a bespoke way. Our newest build, The Oak Suite, was designed to tick all the boxes. Featuring large glass walls allowing for streams of natural daylight, an intergrated sophisticated audio-visual sound system and lighting, all within a private self-contained venue with terrace, exclusive entrance and its own bar. 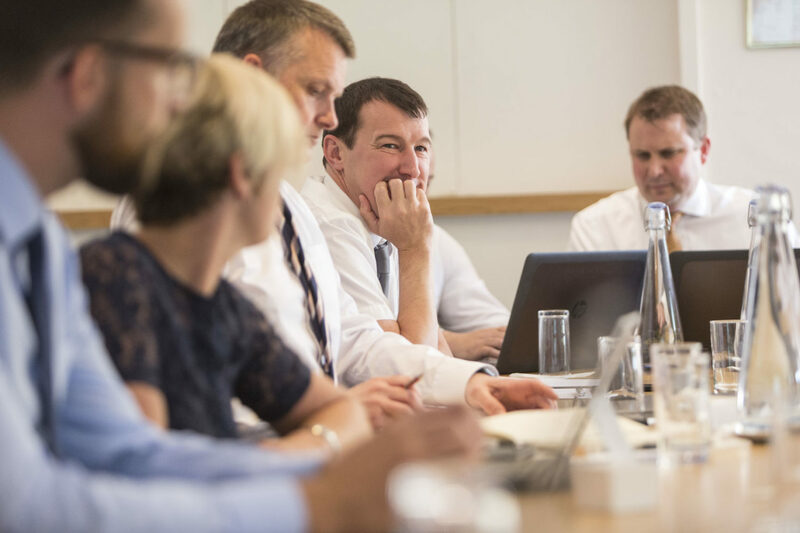 Our highly experienced conference team will work with you to offer the flexibilty and personal touch you need, which is why our clients come back time and time again. I just wanted to say a massive thank you to and the team that looked after us yesterday. ) You have a fantastic facility at Aubrey Park and we were very impressed with the whole package. (The food was amazing, especially the warm chocolate cookies!) We will definitely consider using your venue again should we have any events planned in the area. The event over the last couple of days was a great success. Everyone was very happy with the venue, facilities and location. I wanted to drop you a line to express my absolute delight in every single aspect of our event hosted at Aubrey Park on Saturday night. From the planning stages with Serena to the smooth running of the evening itself I don’t have a single negative about any of it! 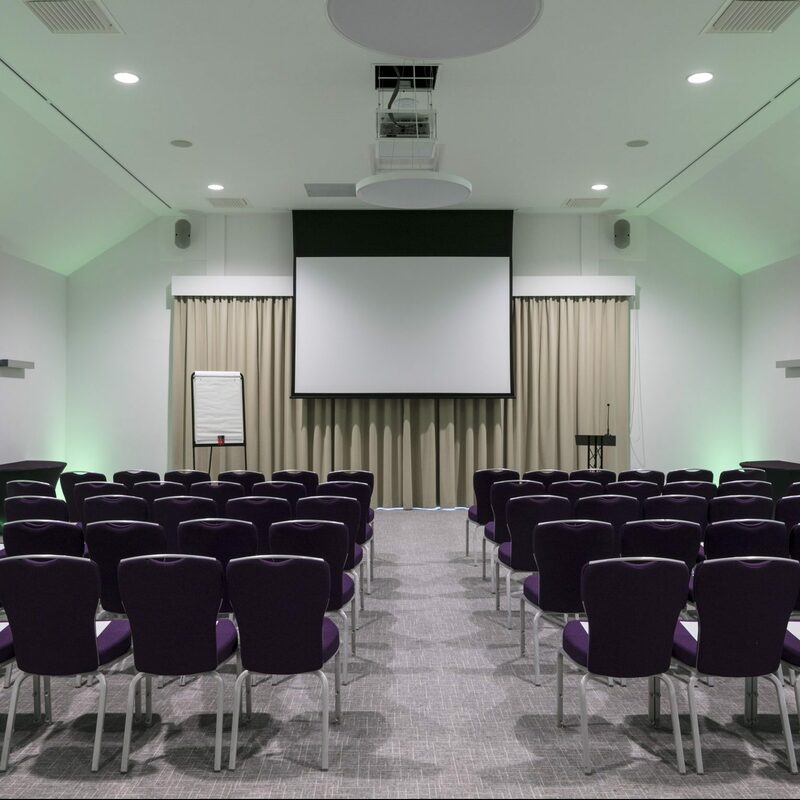 All of our meeting rooms have been newly refurbished and are supported by state of the art technology, with package offerings available for both day delegate and 24-hour rates. Our experienced team can turn any event around as quickly as you need them too so do get in touch. Our 6-acre field enables us to ‘get creative’, the principle we live by with all of our meetings and events. 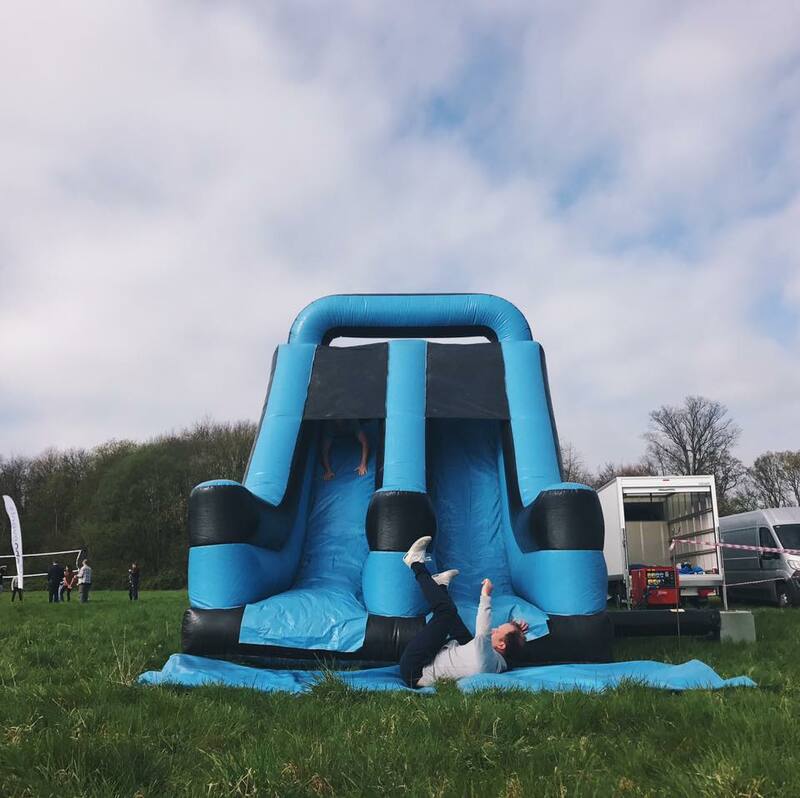 Whether you’re looking to host an experiential session supporting learning and development, a training course or tipi summer party we understand how important it is to keep your clients and guests engaged. Use our outdoor space to add that little bit more to your meeting, even if that’s arriving in style by helicopter to our Hertfordshire helipad. Staying innovative and current is always at the forefront of our minds when looking at our conference food and drink packages. Using regular client feedback, we continually shape and enhance the food offering to create something a little bit unique. From barbecues and buffets, to fine dining and themed banqueting we really will create your vision and make it a reality.